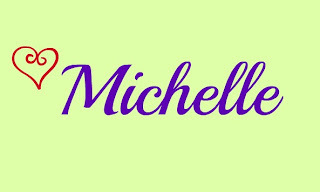 If you haven't stopped by yet to check out Cynthia's blog do so before the day is out and tell her Michelle sent you! You won't be disappointed! She not only has wonderful food recipes but hosts a weekly series for Living Big on Less Money and who wouldn't love to keep a little more dough in their pocketbooks???? In a skillet or the base of your crock pot if you can put it on the stove top like mine, cook the bacon until done but not too crispy. 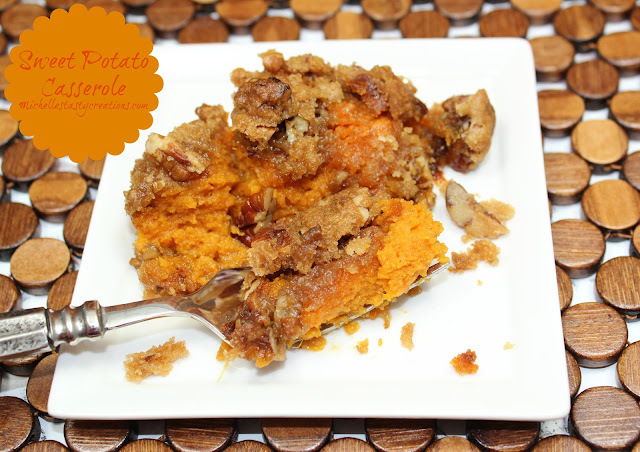 Remove from pan and set aside on a paper towel to drain, then crumble. In the hot grease from the bacon, saute the onion, bell pepper, and jalapeno for a few minutes until translucent. Add the grated garlic and stir. Cook another minute. Add the beer and bring to a simmer. Cook at a simmer for 3 minutes. At this point if you are using an insert that CAN go on the stove add the beans, and the rest of the ingredients and stir to combine. Bring to a simmer and then transfer the insert to the crock pot base and cover with lid. **If you are using an insert that CAN NOT go on the stove, after you have simmered the beer mixture, transfer the mixture to the warm crock pot and add the beans and the rest of the ingredients. Stir to combine and cover. Cook on low for 6 - 8 hours and on high for 4 hours, I usually cook on high. If you are interested in joining our fun monthly swap just click on the link below and sign up. I love slow cooking. On busy days or not-so-busy ones, you can have this chili working away in the background. Perfect for a lazy cook like me! 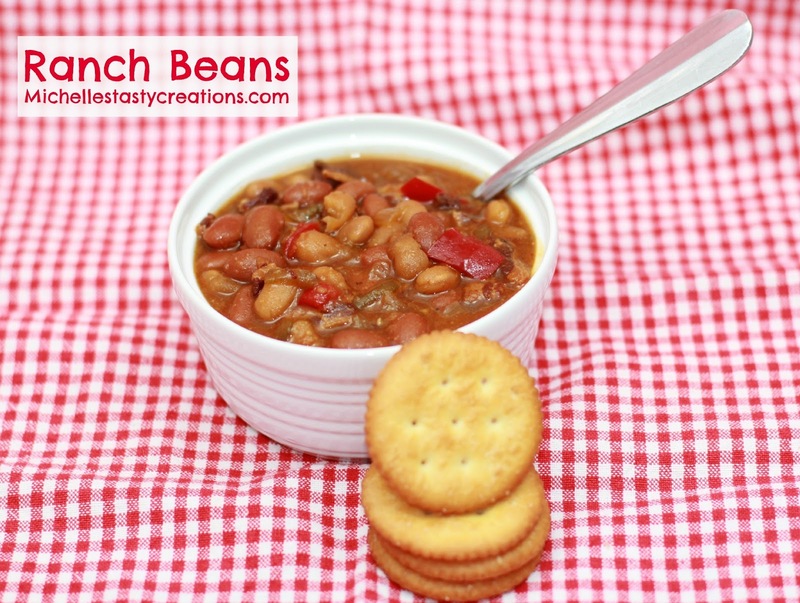 Baked beans are perfect for summer BBQ's. Great SRS pick! This looks amazing! Great SRS pick, Michelle! I love baked beans and this sounds delicious. 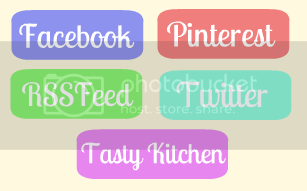 Following you now through bloglovin and facebook... Thanks for stopping over at my blog.